Liz Nehdi—Want to be featured on our Instagram + Facebook? 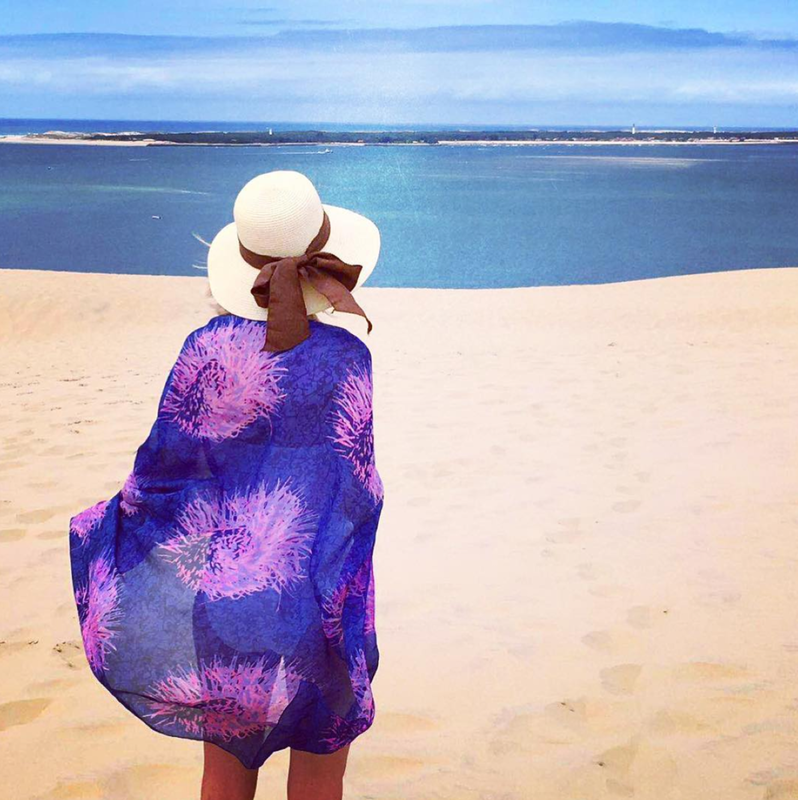 Where do you wear your Liz Nehdi scarves + kimonos? Our hope is that our scarves and kimonos will become some of your most beloved possessions and that you will wear them with joy while you explore the world. Share your photo on Instagram or Facebook with the hashtag #LizNehdiEscape for a chance to be featured on our social media feeds.